I just became aware of the Finkbeiner test the past week, and I thought that doing a reverse Finkbeiner test would be fun. I think that a reverse Finkbeiner test can demonstrate the absurdity of mentioning irrelevant information outside of one’s research. Charles Darwin was one of the leading male scientists in the field of biology and naturalism at his time. Unfortunately, his mother passed away when he was just eight years old. This childhood episode didn’t affect Darwin’s marriage. Darwin was a faithful husband, for he had only married once. He married his first cousin, Emma, at the age of 29. To Emma, Charles was “the most open, transparent man I [she] ever saw, and every word expresses his real thoughts.” Moreover, Emma helped run a library for children and translated for Darwin. It was only with the help of his wife, Charles Darwin was able to be a successful male scientist. 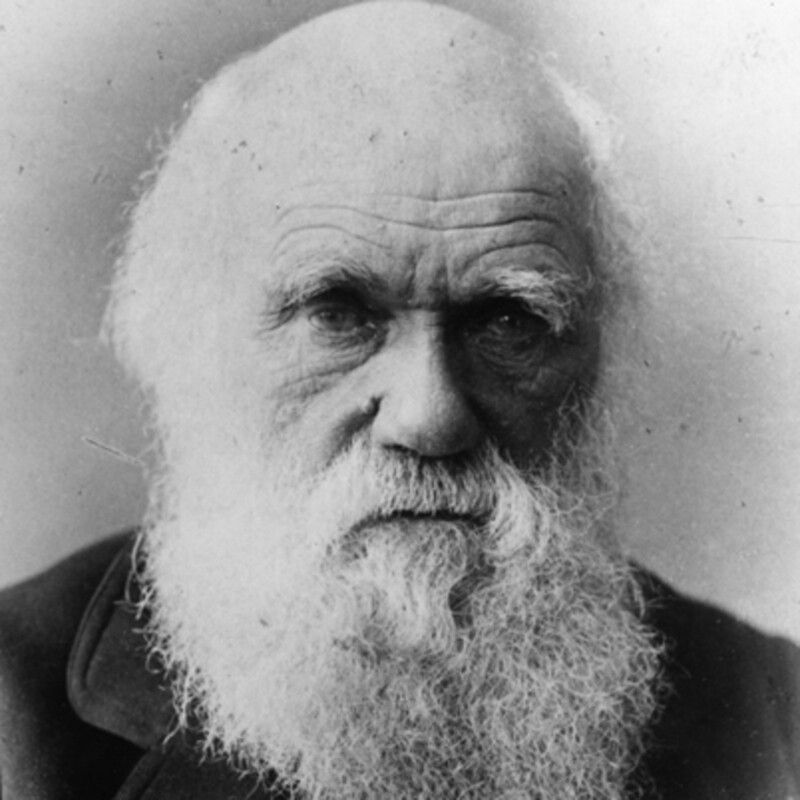 Furthermore, Darwin remains a good role model for all male scientist because he was able to have ten children while keeping up with his scientific research. However, three out of his ten children did not survive past childhood. Out of the seven children who lived, three of them were infertile. This could be a result of marrying within his family. Although Darwin’s second child, Henrietta, survived until adulthood, she was bedridden for years due to sickness. On a side note, Darwin had some small discoveries regarding evolution such as the theory of natural selection. The fact that he is a male scientist is the only reason why this discovery is one of the most important steps in biology.